Have you ever planned a kids’ party? Then you have just the skills we need! The Annual Champlain Park Halloween Kids’ Party needs an adult organizer and a group of volunteers to help out. It’s easy, it’s fun and it’s a great way to meet all your neighbourhood ghoulies and ghosties! The time commitment is minimal and the benefit to your community is enormous. If you are interested in leading in organizing the party, volunteering to be part of a committee of organizers, or willing to help out with baking or running activities please contact Carol Arnason at carol.arnason@ocsb.ca. 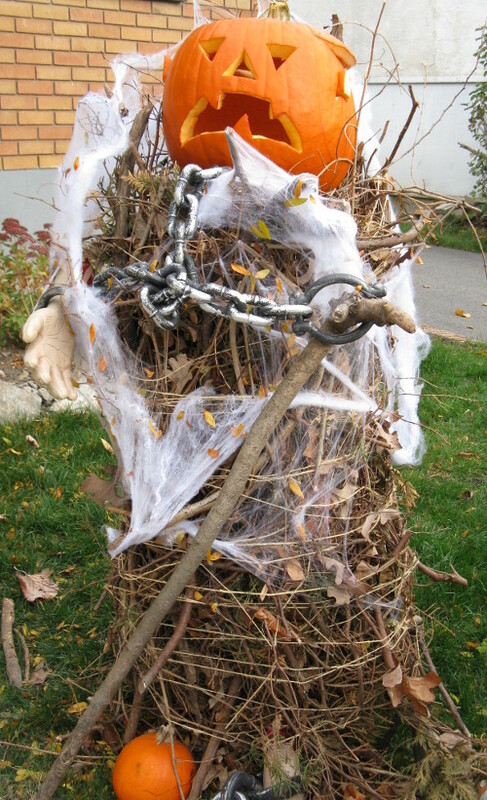 This entry was posted in Children related, Community Events, Hallowe'en. Bookmark the permalink.